Click here to see the answer! 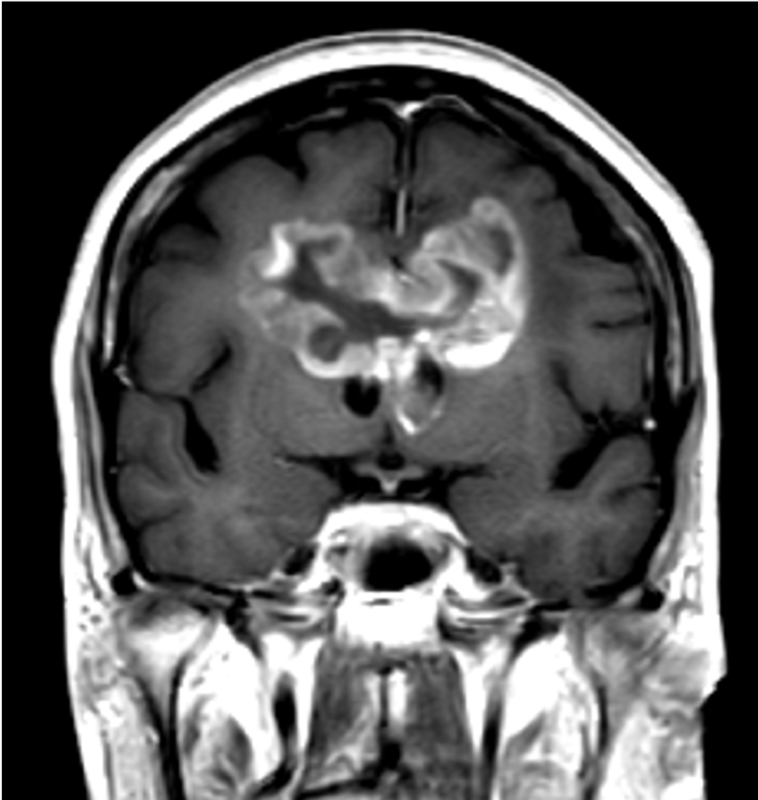 BUTTERFLY GLIOBLASTOMA OF CORPUS CALLOSUM. 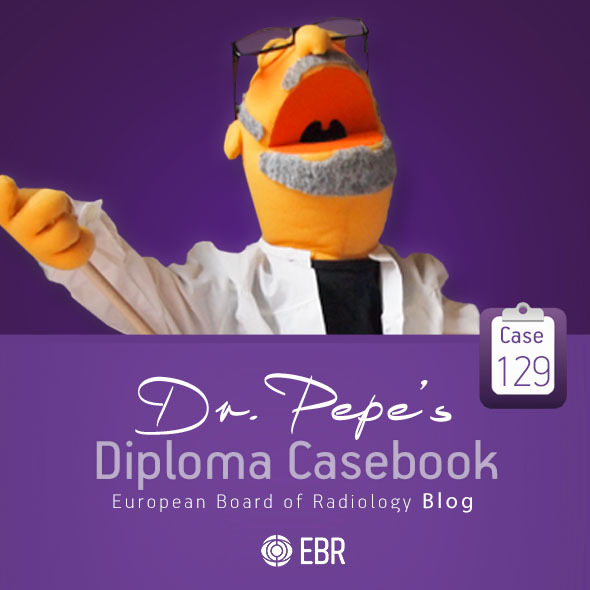 Dr. Pepe’s Diploma Casebook: CASE 129 – SOLVED! Today’s radiographs belong to a 54-year-old man with vague chest complaints. EDiR: Question of the day: #3 – Check the winner here! 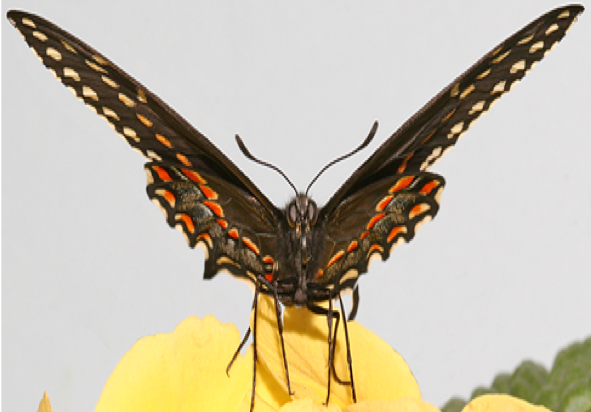 EDiR: Question of the day: #2 – Check the winner here! 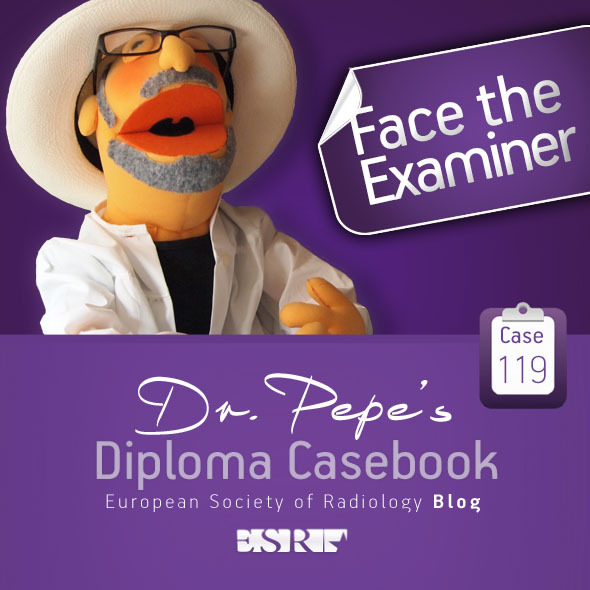 This week’s case follows the pattern of a Meet the Examiner presentation, with questions and answers similar to a real examination. Take your time before scrolling down for the answer. And no peeking!